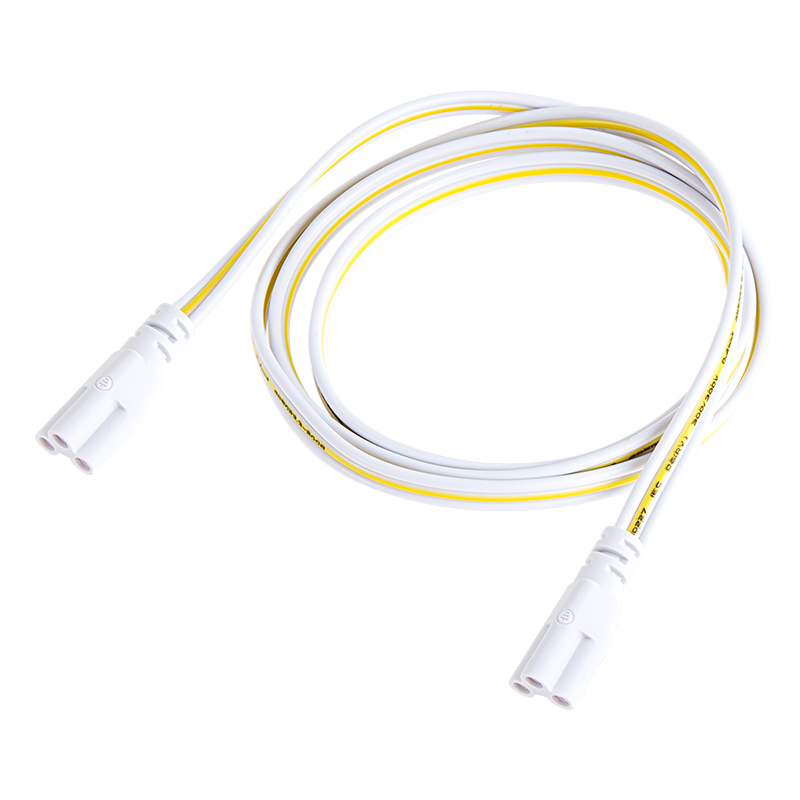 Interconnect Cable for T5 Linkable Linear LED Light Fixtures: Showing Interconnect Cable (IT-I30) Between IT5 Light Fixtures (Sold Separately). 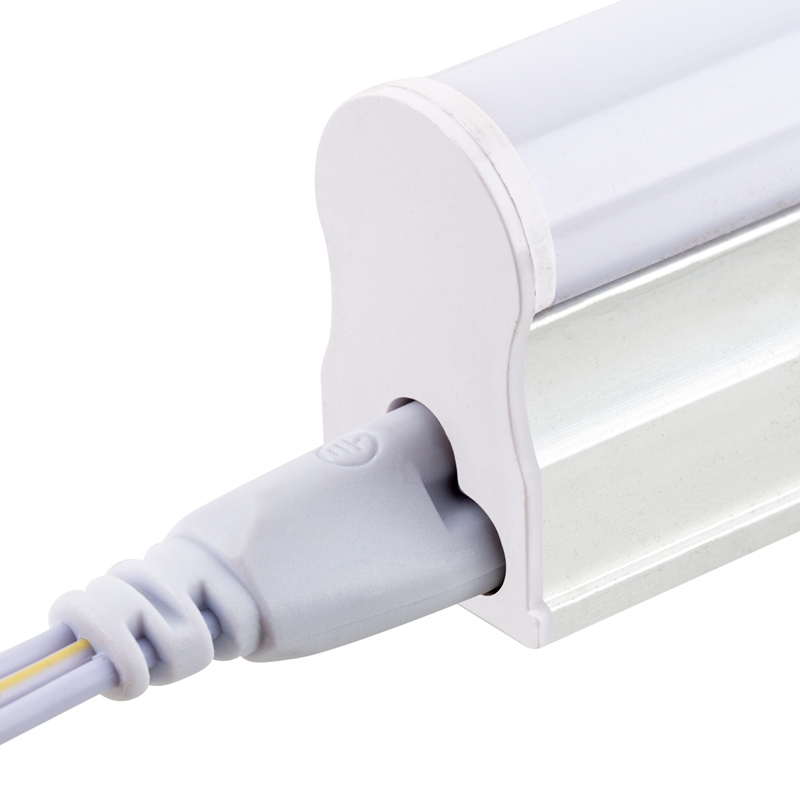 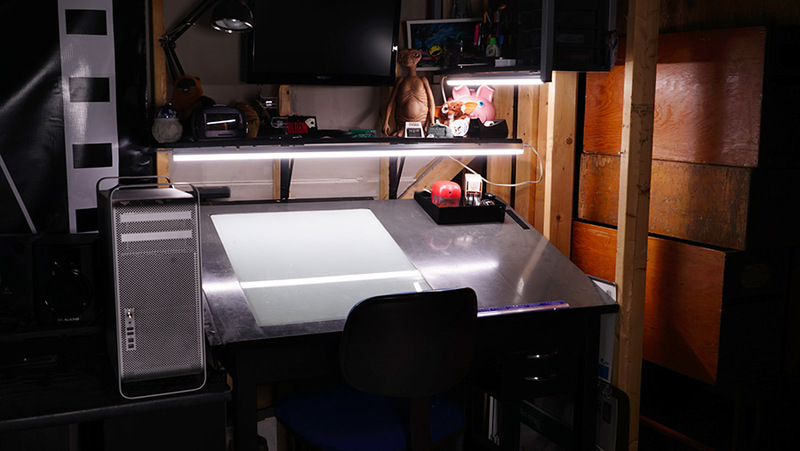 Use this interconnect cable to join T5 Linkable Linear LED Light Fixtures. 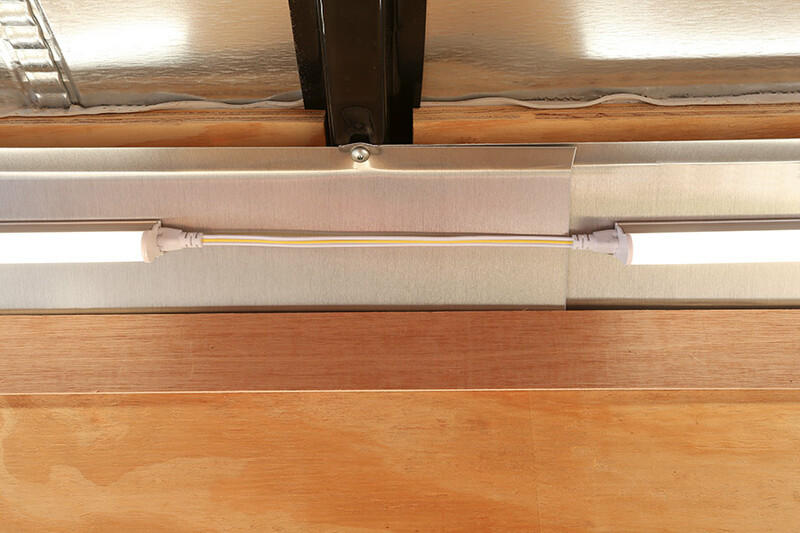 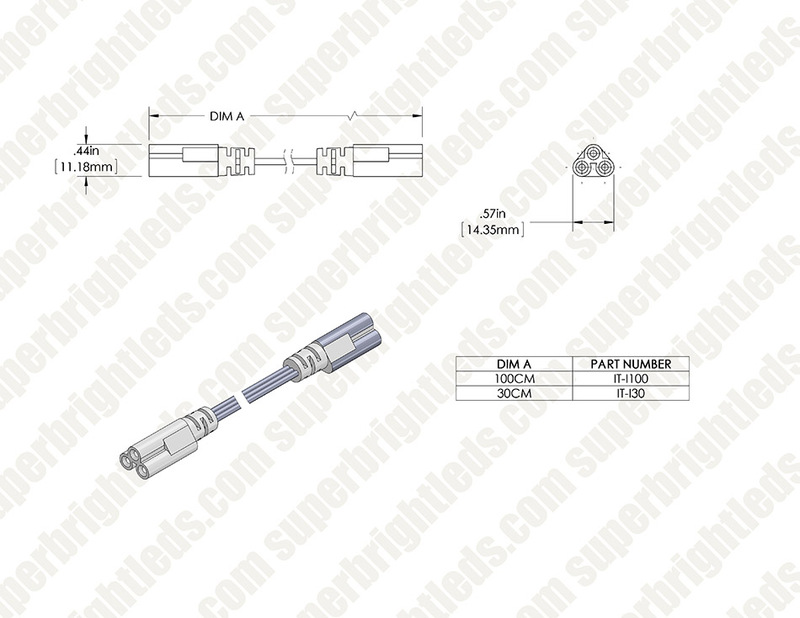 It's compatible with 12v and 120V integrated T5 lights and is available in 1' or 3.28' lengths. 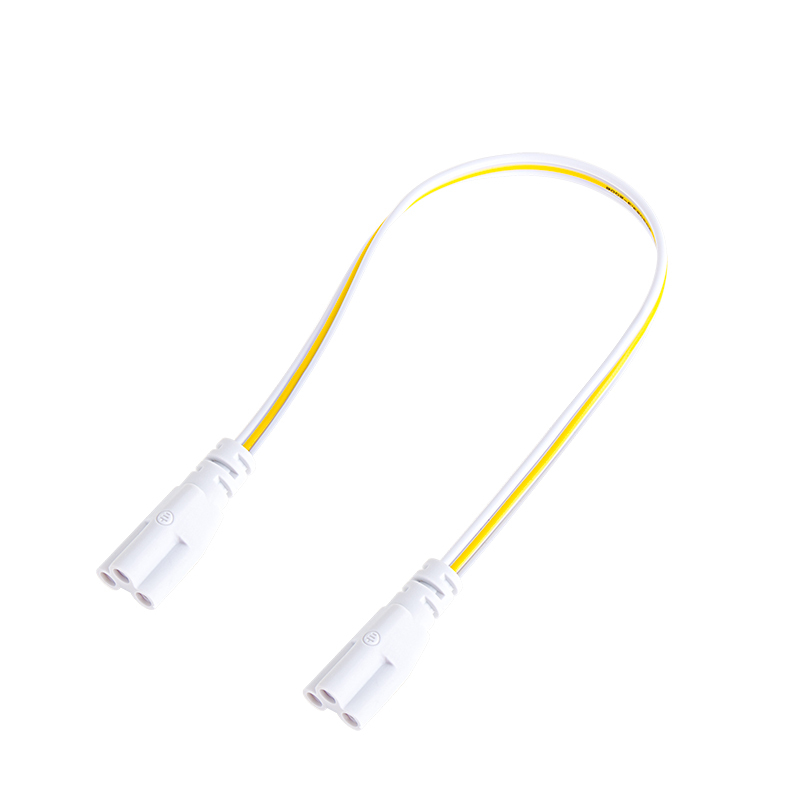 This little wire connector makes installation easy.